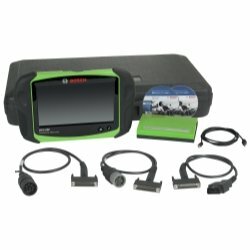 Esi heavy duty truck and trailer multi-brand diagnostics system. All major OEM's covered. Reads and clears fault codes. Contains trouble shooting and repair information.